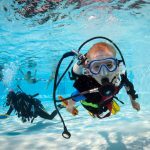 Think your kids are too young to Dive? 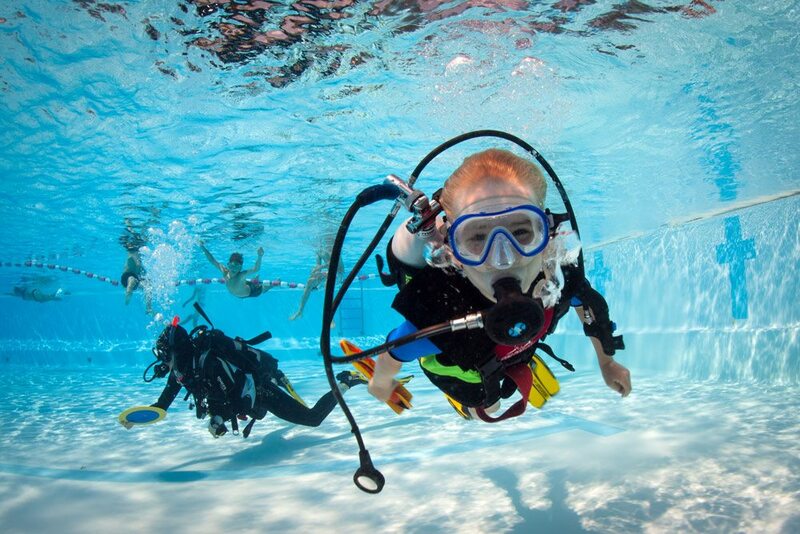 As long as they are 8 years or older and love water, they too can enjoy the underwater adventures of Scuba Diving. 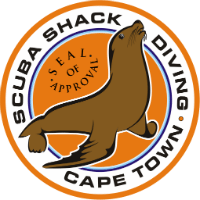 Give them their first taste of diving in no more than 2 metres/6 feet of water. 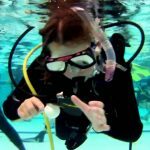 Take the plunge with our qualified PADI instructors and let them embark on the bubblemaker program today! Also available as a confined open water experience.